To find a student room in Brussels, we advise you to start with one of the university partners: Brik, U-Residence, Bru Upkot, Jet Upkot and EhB student dorms. Some of these student houses are located on or near campus. 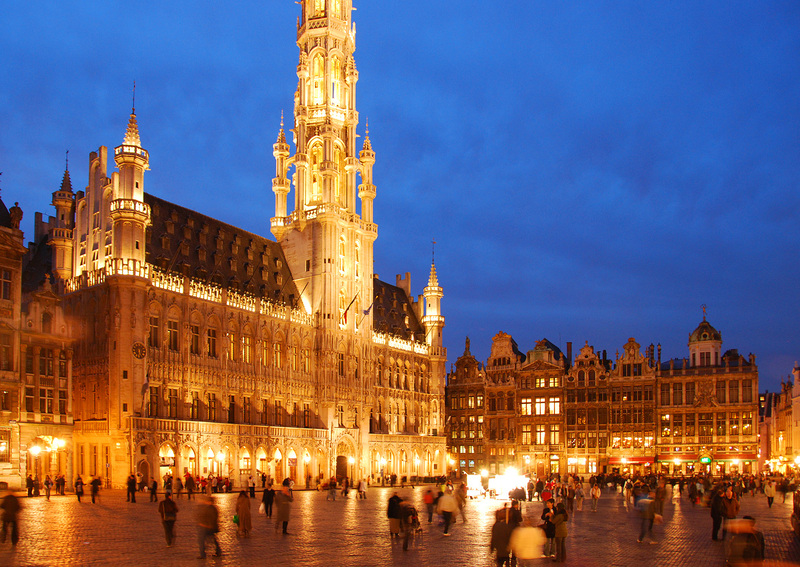 Would you rather stay in the centre of Brussels? Check out student houses Brusello and Studeopolis. 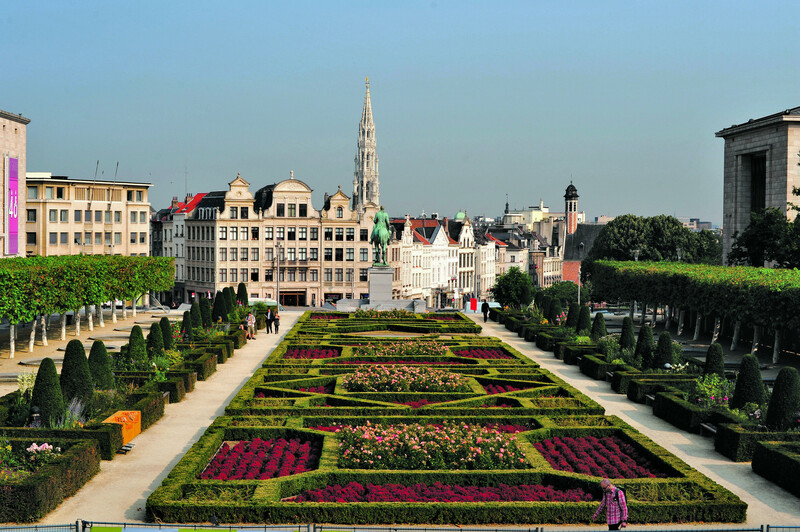 If you do not find what you need there, you can hit the Brussels private housing market. Brik is the preferential partner organisation of the university concerning housing. This Brussels based service helpdesk for students has the largest database of student rooms: MyKot. This online database contains about 400 student rooms and studios in Brik's management and about 4000 rooms of acquainted private landlords in the Brussels district: in the city centre, close to the campuses in Jette, Etterbeek or Anderlecht, or any of the other communes. Renting a room with a private landlord via Brik has the benefit of a certain control on the quality of the rooms, a standard rental agreement and mediation in case of conflicts. You can contact Brik for more information about self-employed rooms and for the mediation service for private rooms. If you are looking for a room for short & mid-term stay (less than one year), you can stay at the Van Orley International Student House. 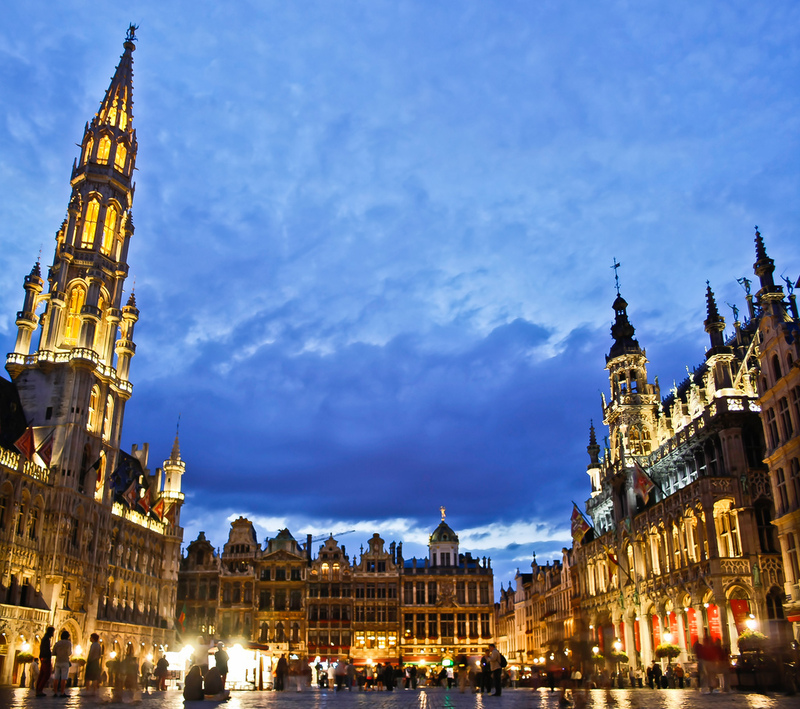 This building is located in the centre of Brussels and ensures a comfortable stay. Would you like to rent one of the student rooms offered by Brik? 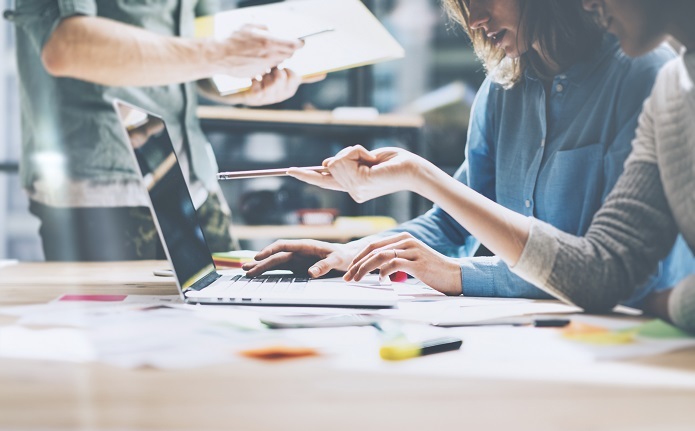 You can contact Brik's headquarters to learn more about this service desk. Marc Stockmans of the Housing Department will be happy to help you with all your questions about Brik's private rooms. You can also contact Marc to mediate when you're experiencing a conflict with your landlord. Contact him by email with a description of your problem and all relevant information. Upgrade Estate builds student houses with fitted rooms and extensive facilities. The rental prices vary according to the room type and range between 465 EUR and 955 EUR per month (costs included). 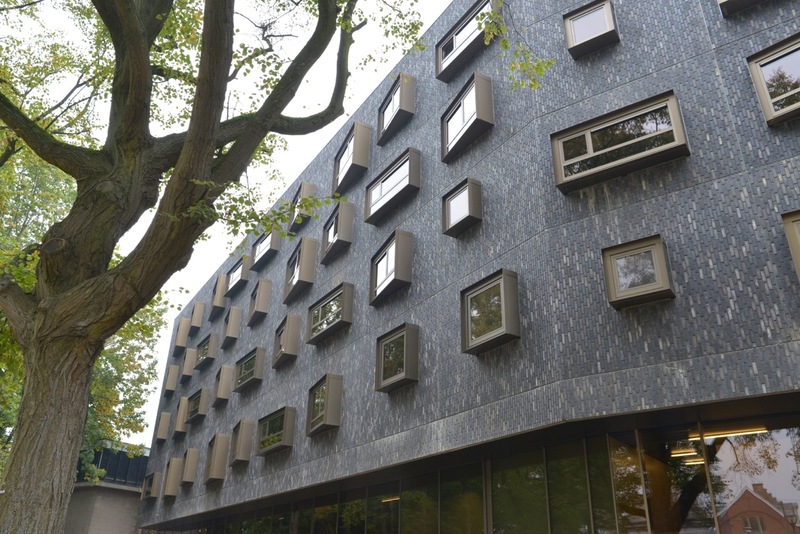 Near the Brussels Humanities, Sciences & Engineering Campus, Bru Upkot offers 216 rooms/studios. 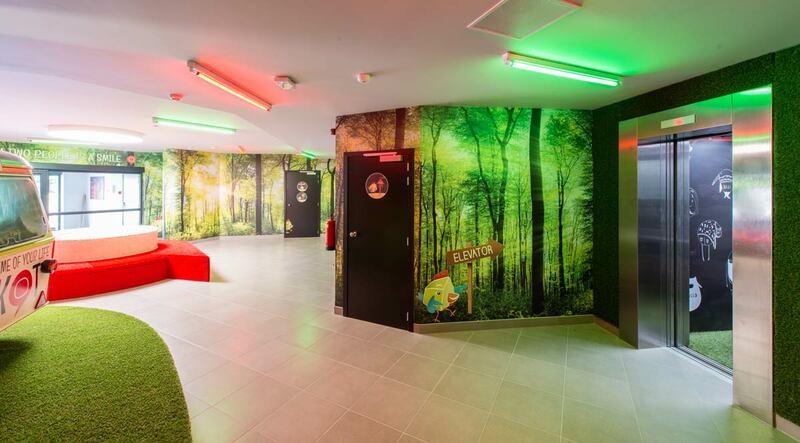 Near the Brussels Health Campus, Jet Upkot offers 143 rooms/studios. 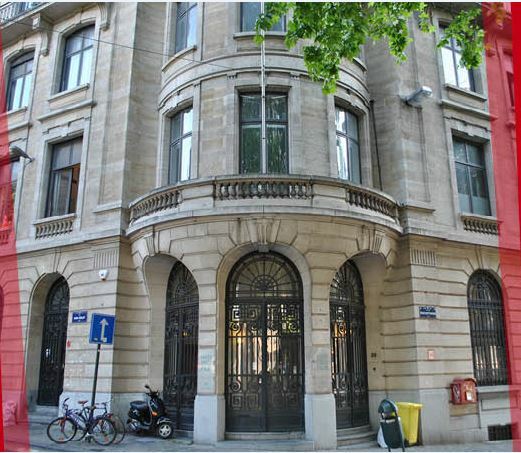 U-Residence is located on the Brussels Humanities, Sciences & Engineering Campus, where private partner COVAS nv offers studios for rent. ‘Long stay’ (12 months) is exclusively reserved for students from VUB, ULB, EhB or Vesalius College. ‘Short stay’ (max. 3 months, hotel service) is also available. For exchange students, who will study at the VUB with a program managed by the International Relations Office (IRMO) e.g. Erasmus+, Asem Duo, etc., IRMO has already reserved a number of short-term rooms in U-residence (1 semester, following the semester dates, not negotiable). These students will receive all reservation information by e-mail from IRMO. 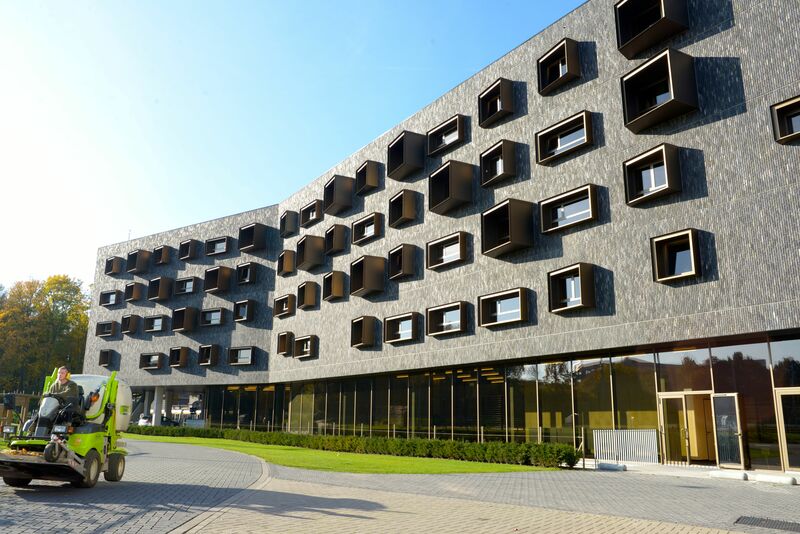 At the Brussels Health Campus (Jette), the Erasmus School of Brussels (EhB) has a student dorm with 260 rooms. VUB students pay the same rent as EhB students. 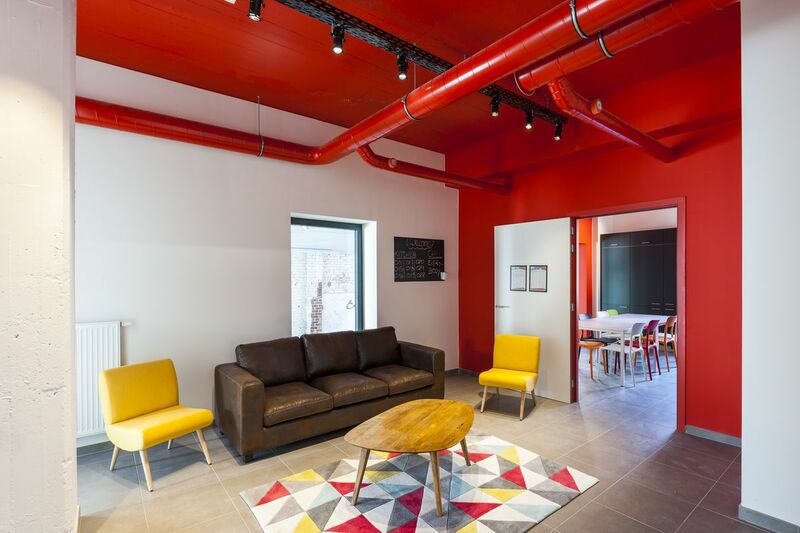 Before finding a temporary accommodation, you can stay at the international student house of Brik or various affordable youth hostels and hotels in Brussels. Van Orley, international student house of Brik, offers summer stay for students who want to rent a room in Brussels for 2 weeks or longer. You can search for and visit the temporary housing options during your stay. Supreme location, in the city centre and within walking distance of the European district. And the Beautiful Botanique park just across the street. You can request a discount voucher for short-stay rooms in U-Residence. Discount vouchers: discount of 15 euros per night, per person on the stated prices. International students in need of transitional housing should address themselves to international.relations@vub.ac.be in order to request discount vouchers. However, the total number of vouchers that is granted yearly is limited. Students in need of emergency housing on campus (exams, strikes) can request the discount vouchers via infradesk@vub.ac.be. Mention of the number of persons and the number of nights, as well as the special circumstances applying to the request. After your discount voucher has been granted, a promotional code will be sent by email. This code should be used during the online room reservation on the U-Residence website. A ‘first come, first served’ principle applies: availability of the rooms cannot be guaranteed. Make sure to request your voucher and make your reservation in time! If you cannot find a suitable room at our partner organisations, you can continue your search on one of the Facebook groups or housing websites below. Please note that the VUB is not responsible for the rooms you find on these websites and therefore cannot guarantee their quality. In case of problems, the VUB cannot help or intervene. Spotahome.com is an online housing booking platform, offering mid to long term (1 month minimum) accommodation in most major European cities. The website is ideal for Erasmus exchange or an internship abroad as you can search for housing prior to arrival. In fact all the properties published online have been verified by a Home Checker who spends an hour with the landlord in order to make HD photos, a video tour, a floor plan and a complete description. You can take virtual tours and make booking requests fully online. VUB students get an instant 30% discount (using the promo code on the right). Don't hesitate to use our VUB's exclusive Spotahome email address vub@spotahome.com for a smoother, seamless experience booking through Spotahome. 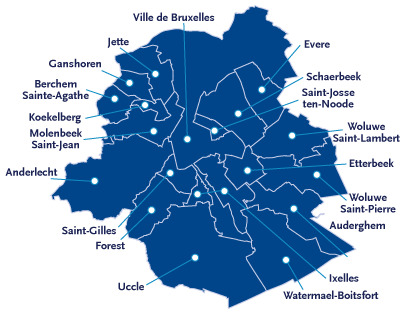 Brussels consists of 19 communal regions, with each their own local authorities or town hall called the ‘commune’. Communes are where the administrative services of your communal region are located. 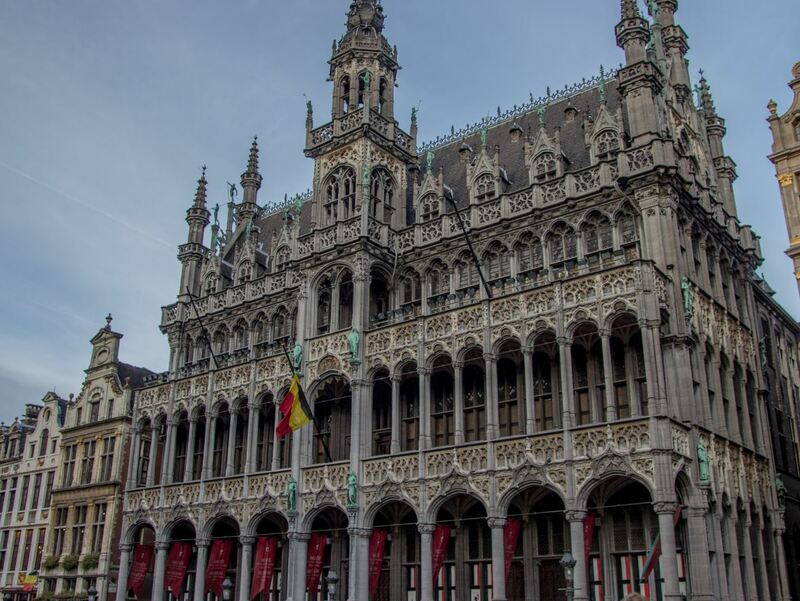 *Brussels city centre; Laken and Neder-Over-Heembeek share the same town hall in Brussels city centre. Below, you can find some practical tips and information helpful for your housing-related issues and questions. Never wire funds via Western Union. If landlords are unable to meet you, show you the home, and/or must be reached electronically because they are in a foreign country doing something, it is very likely that it is a scam. If something is "too good to be true", it is too good to be true...because it is a scam. E.g. rental rates that are well below the current market rates. 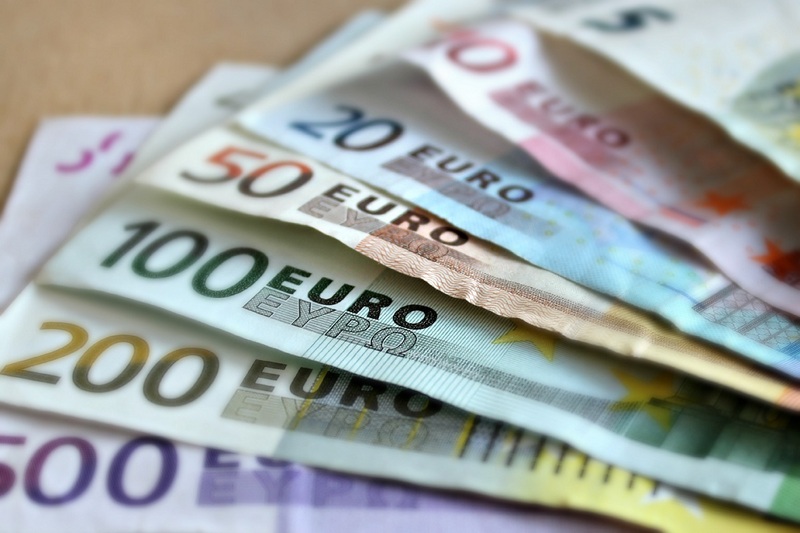 For a furnished student room, you pay 350 EUR to 450 EUR, charges included. For a furnished short-term studio (6 months to 1 year) 450 EUR to 700 EUR, charges not included. For a non-furnished long-term studio 600 EUR charges not included. 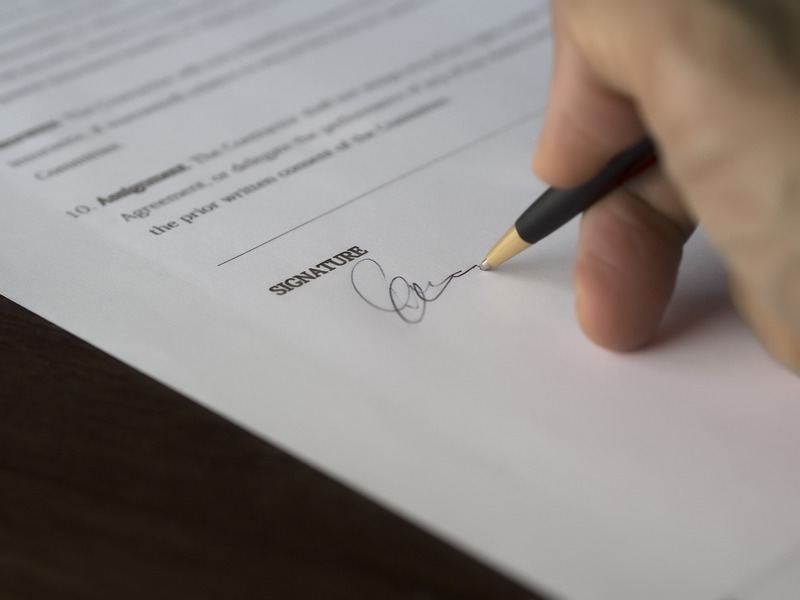 Carefully check what is included in your contract as well as the mentioned start and end date of the rental contract before you sign. Check if your room is furnished and if there is a mattress available. 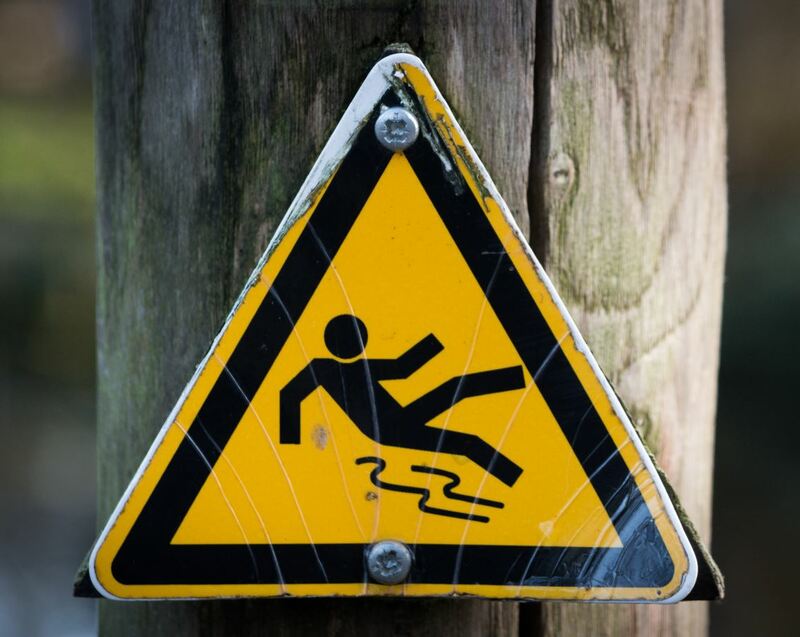 Make an inventory of possible damages to the property when you move in. 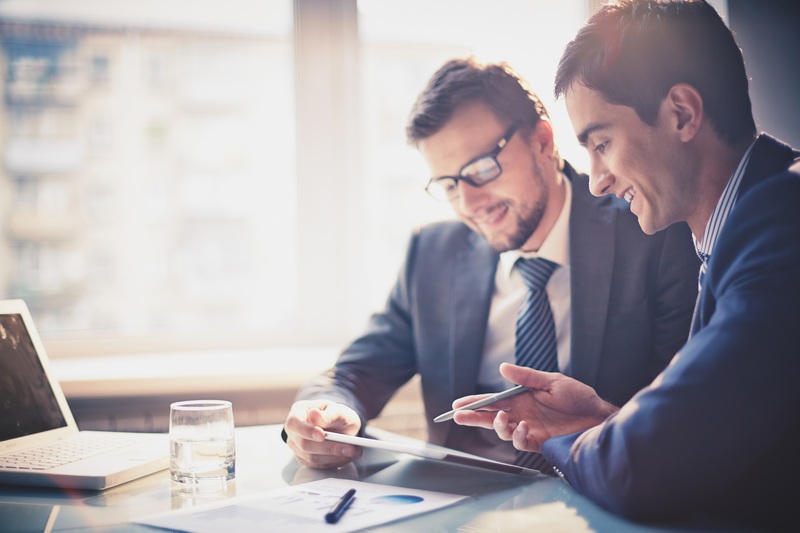 This way, you can deny accountability in case of a possible conflict with your landlord. Check if the costs of heating, electricity, water etc. are included in the rent. If not, your contract should clearly state how these costs will be calculated. It is always nice to get acquainted with the area before renting accommodation there, so explore the neighbourhood. If possible, visit the room before renting and compare several rooms. 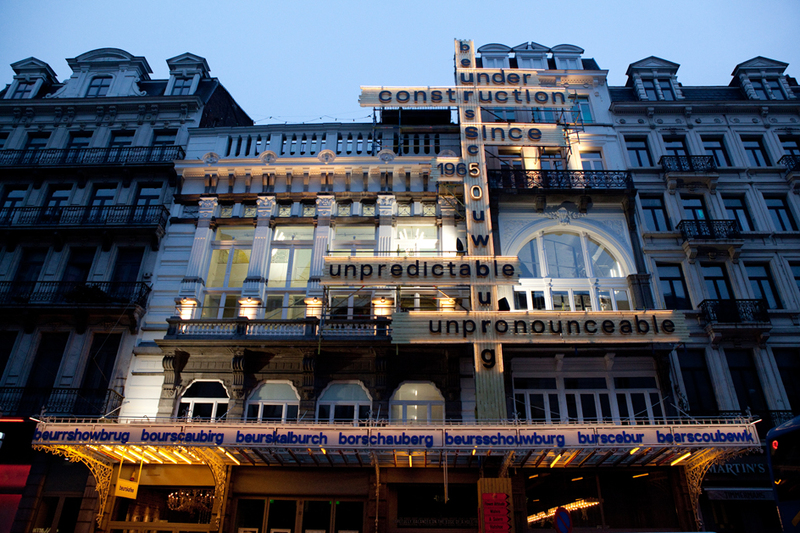 You can use Brik’s Summer stay, to rent a room in Brussels for 2 weeks or longer to visit rooms during your stay. You will be asked to pay a deposit for an amount of two to three months’ rent. 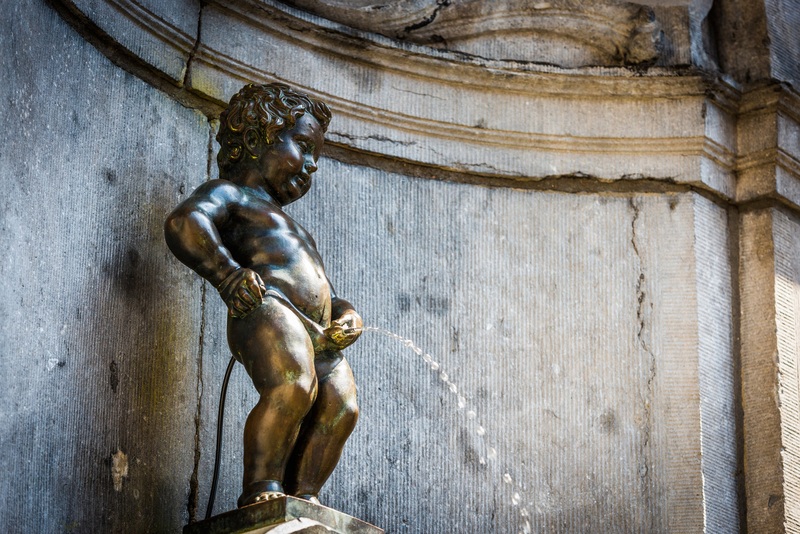 This is standard procedure in Belgium. If you leave your room clean and undamaged, the deposit will be refunded. If not, your landlord will use (part of) the deposit as payment for the cleaning or the repairs. If you want private sanitary facilities, you need to make sure it is mentioned in your contract. Most of the time, the regular rental period is 12 months. Always read your rental agreement carefully before you sign it. Most rental contracts are in Dutch or French. As an example, see the standard rental contract in English of the housing organisation Brik here. Fire insurance is mandatory. Ask the International Relations Office about it. 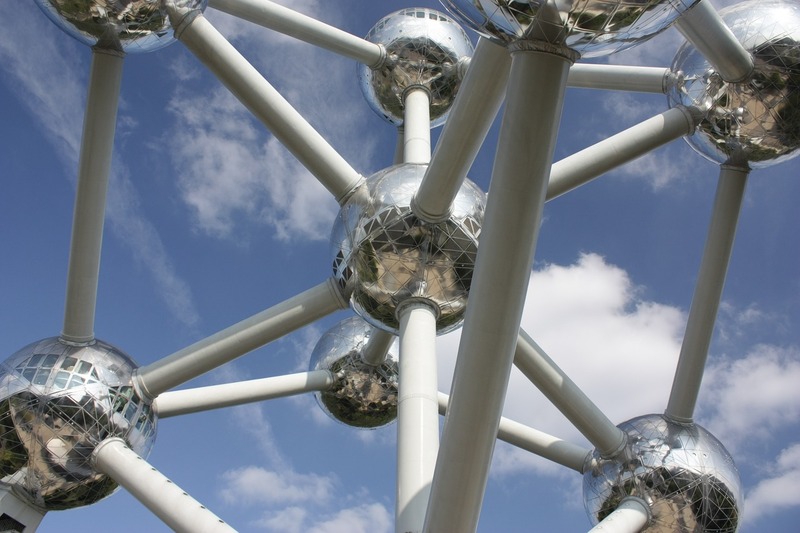 VUB’s CAW-Brussels can assist you with legal advices about the rental contract.